In order to discover a few tips on how to make your life easier with a vision impairment, simply continue reading. In order to make it as easy as possible to get around in your home and to perform everyday tasks, it’s well worth making sure that each room in your home is well lit. By ensuring that each of the light bulbs in your home is bright enough to help you to see as well as possible. To avoid falling on your stairs, it’s a great idea to mark the edge of each of your stairs with a bright colored tape. If possible try to opt for bright colored tape that is impossible to miss. If you purchase clocks with large numbers, you’ll find it far easier to tell the time than if you hang clocks with regular sized numbers on your wall. In order to enjoy your favorite shows, you may want to think about purchasing a brand new, widescreen television. Which will make seeing each minute of your favorite shows easier. 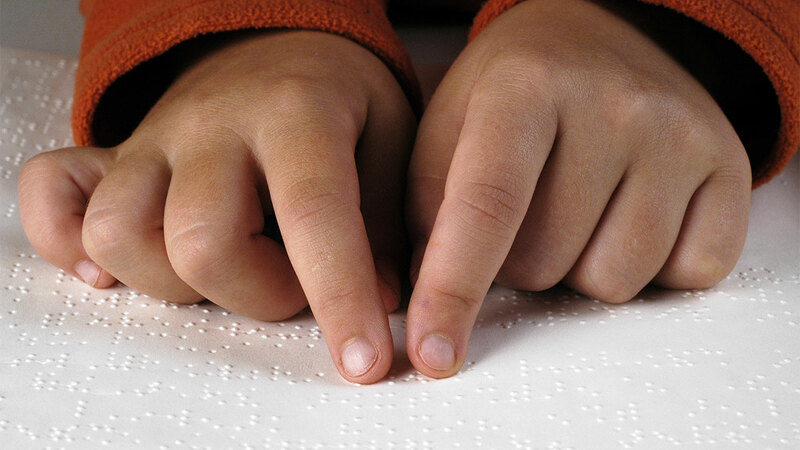 If you have a vision impairment you may find it difficult to navigate new grocery stores. As each grocery store will offer a slightly different layout. If you choose to shop at the same grocery store each week, you’ll be able to remember where each section is located by memory and won’t have to rely on your eyesight so much. If you find it difficult to drive due to a serious vision impairment, it’s a great idea to download a trusted ride-sharing app which will allow you to quickly and easily get from a to b. As an example, you may want to use a ride-sharing app in order to visit your friends, your local grocery store or your doctor’s office. If you’re a keen reader, you’ll have a far easier time reading large print books over regular books which feature standard-sized print. If you’re a member of your local library you should be able to find a whole section full of large print books that you’ll be able to borrow. Whilst if you prefer to purchase your own books, you should also be able to find large print books in your favorite local bookstore. If you’re also still using an electronic phone device you may want to opt for a big button mobile phone for vision impaired as having a phone with larger buttons allow you to see and use the phone easier instead of having to push smaller buttons to navigate your way through your phone. In order to avoid tripping and falling on rugs in your home, make sure to remove any rugs which you currently use to decorate your home. As it’s easier than you think to fall on rugs which have curled up. If you use the tips listed above on a frequent basis, you should notice that your everyday life with your vision impairment becomes a little easier!